Save time and money with our design/build projects. U.S. Mechanical works closely with owners to develop design/build assist projects throughout the state of Minnesota. Our ability to combine budgeting, design and construction services creates a special relationship with our customers. We value these relationships and take great pride in our efforts to brings these projects in on time and under budget. Our reputation for completing projects on time has made us the mechanical contractor of choice when it comes to design/build projects. We streamline the process, so you don’t have juggle multiple contracts with different companies. We have a trusted history of performance and excellent design. Our knowledge of mechanical and electrical construction allows us to design buildings that are not only beautiful, but functional as well. We know design/build better than anyone in the greater Minneapolis and St. Paul area. 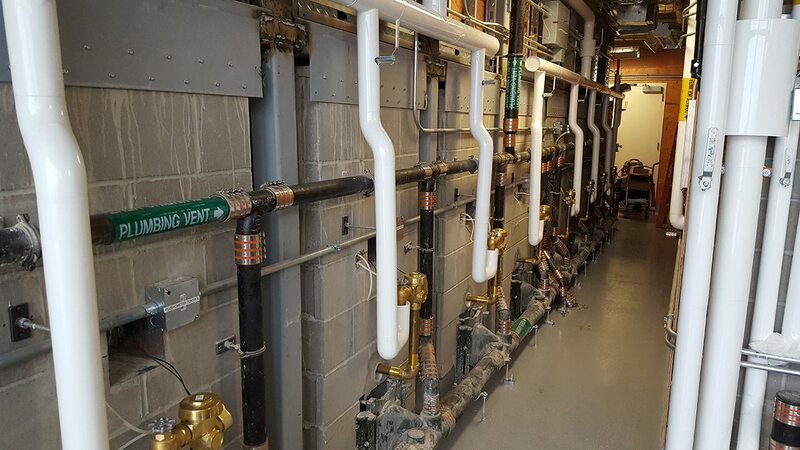 That’s why we’ve been a premier mechanical contractor specializing in design/build plumbing, heating, air condition, process piping and 24-hour service since 1995. Our clients trust us to complete projects on time and in budget. Our design/build projects are unparalleled.